The car never made it to mass production, making it not only the first ever Super Snake but also the only one that was ever commissioned by the company. 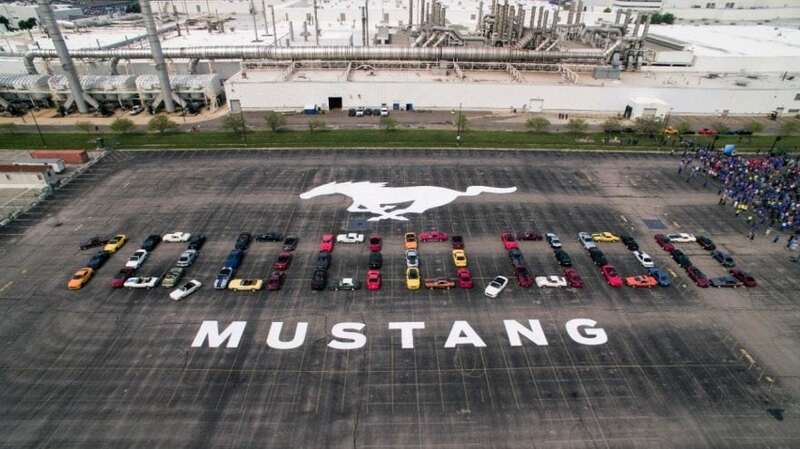 Ford’s Mustang is more than just a nameplate in its line-up. A moniker only becomes heritage if it retains the very principle on which it was built on. And the Mustang falls nothing short of it. While Ford’s pony-bearing muscle has gathered numerous purists over time, we suspect if a lot of them would reckon the first Super Snake. 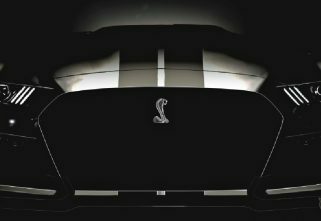 Unlike the name of the car which resembles nothing less than a comic character, the Super Snake still stands as the rarest of all the Mustangs that has ever been made. Somewhere around the early 1960s, Carroll Shelby was offered to join a demonstration by Goodyear that was aimed at promoting a new tyre that would take on high-speeds with ease. 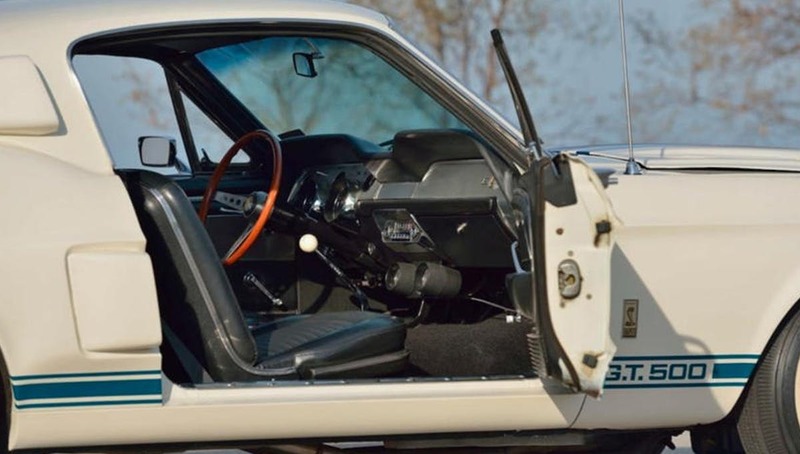 This coincided with the time when Former Shelby USA Sales Manager Don McCain insisted on Shelby to create a supercar that would house the brutal 427 V8…in a Mustang GT500. Brutal, because this was the same engine that powered the Ford GT MkII. The mind-boggling engine went under the scalpel to push out 600 ponies and was mated to a brand-new transmission and a unique rear axle for the Super Snake. McCain said this 427 engine was ‘The mother of all 427’ due to its exotic and unique components, such as aluminium heads, lighter water pumps and forged Le Mans crank and rods. This was then named to be the first Super Snake. Shelby, who birthed the moniker, himself took guests and journalists out for rides in the Super Snake, clocking maximum speeds of close to 281kph, all while talking to them. The Super Snake soon became to be known as a stroke of motoring genius. It was then sent off to the Ford Californian dealership to create publicity for a limited run of 50 or more cars. Unfortunately, the car was deemed to be too expensive and hence never made it to mass production. 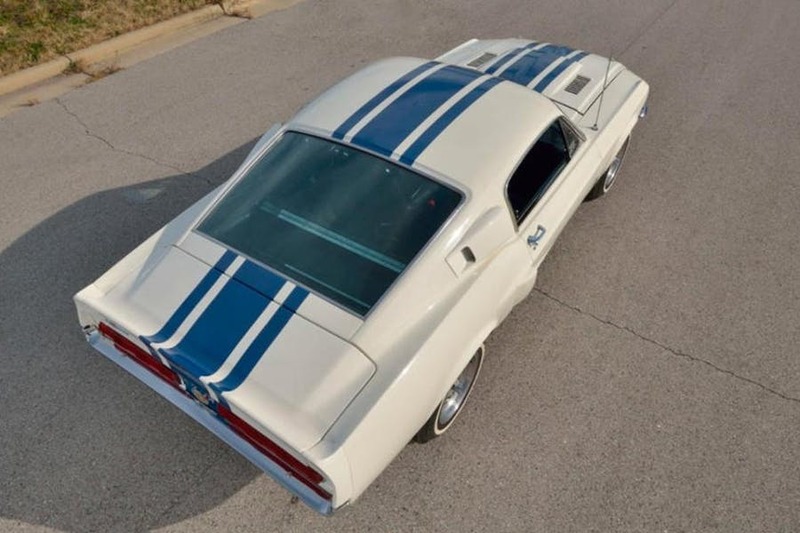 This meant that the 1967 Super Snake while bearing the badge of the first ever Super Snake is also the only one that was commissioned by the company. The cost of one Super Snake to the public would have been double the price of a standard GT500. That would have made it $8000. Considering the value of Dollar back then, this was a fortune. 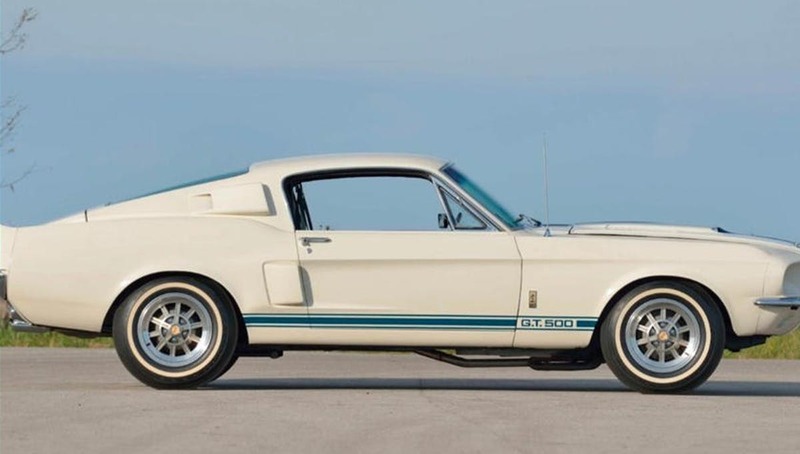 Fortunately, this one-of-a-kind GT500 was preserved. It was shipped off to Dallas when it was then bought by two Airway Pilots, who modified it further for drag racing. As one can expect, the car was passed on, bought out and sold at auctions. As the car stands now, we learnt that one of the owners even fitted a new set of Goodyear thunderbolt tyres it was created to promote, all those years ago. In 2013, it was sold at an auction to its current owner, John Wickey for $1.3 million. Now, it is up for auction again next January at the 10-day Mecum Auctions Kissimmee. Purists or enthusiasts who eyed the car with utmost love, but clenched their wallets before nodding in denial might have a way around it too. Turns out, Ford will be building 10 limited edition continuation models next year. While we cannot expect the same engine and rage in the upcoming car, we learnt that it will sport the 7.0-litre V8 in a 1967 Mustang. Close enough? You be the judge. Ford Teases 2020 Mustang Shelby GT500; Promises 700 HP!